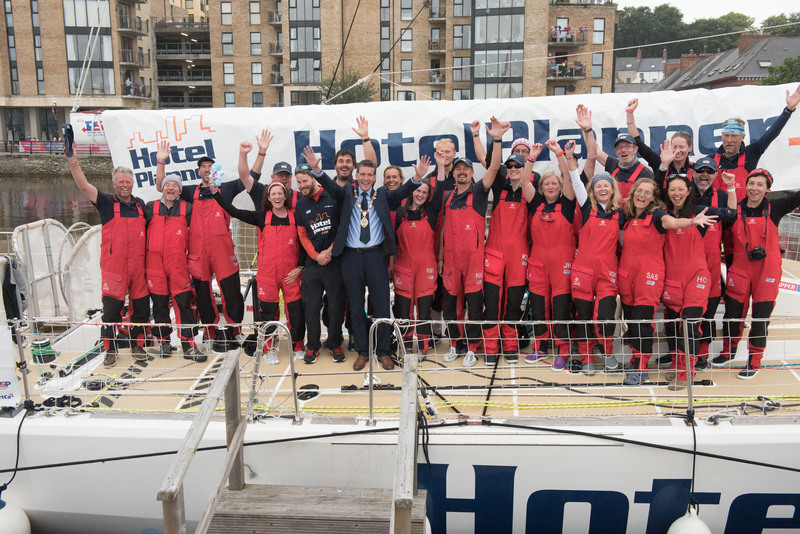 Hotelplanner.com made its debut in the Clipper 2017-18 Race and it didn’t take long to see that Skipper Conall Morrison and his team of 57 crew, which included 15 different nationalities and people aged between 22 and 76, were going to fully embrace the company’s slogan of ‘bringing people together’. IMAGE: The team at Race Start in Liverpool on August 20, 2017. From naming bunks after famous hotels, Safety Sundays, yoga on deck, to their catchy ‘The Irish Rover’ team song, the HotelPlanner.com team quickly made its mark as one of the friendliest teams on the race. IMAGE: Adam Cristol leading the team in the 'winch rap'. IMAGE: Some of the Hot PJs on board HotelPlanner.com during the Southern Ocean Leg. HotelPlanner.com became the toast of the town in Hobart, Australia, after winning the Clipper 70 Class of the 2017 Rolex Sydney Hobart Yacht Race, which doubled as Race 5. 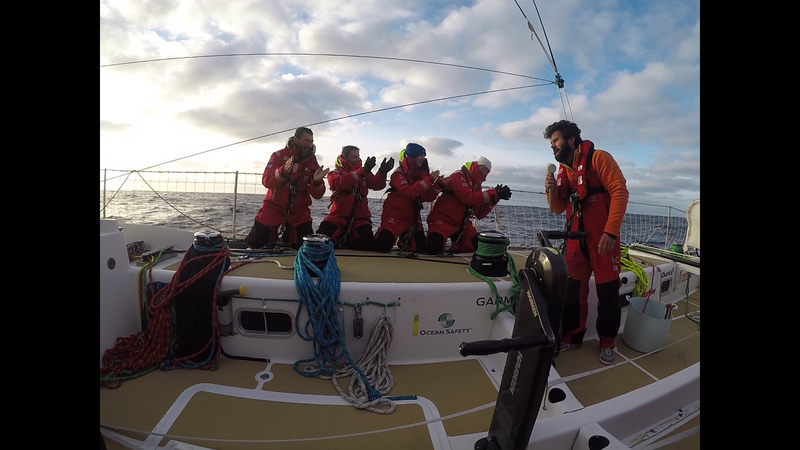 The team sealed the RSHYR win after being granted a 120-minute redress for going to the assistance of a fellow competitor shortly after race start on Boxing Day. 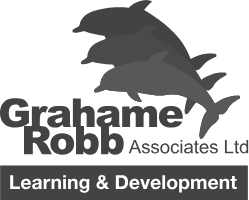 Adrian Hemmes, a round the world crew member on HotelPlanner.com, was the rescue swimmer and said at the time: “The training kicked in and everything went fast. Halyards were attached to myself and the helicopter strap and I was ready to go into the water. “I swung myself over the railing and got hold of that orange line. Moments later, I was pulling our new, temporary crew member in, attached him to the helicopter strap and we both were hoisted out of the water. We were so prepared that we even had a blanket, some tea, and a warm sleeping bag ready for him. The act didn’t go unnoticed. The Commodore of the Cruising Yacht Club of Australia, John Markos, made special mention of HotelPlanner.com during the RSHYR Prize Giving, commending the team for retrieving the man out of the water in 15 minutes. The Skipper was also given a standing ovation when he was given the Rani Trophy for Most Meritorious Performance, which was judged by the Rolex Sydney Hobart Yacht Race Committee, and awarded by the Governor of Tasmania, Her Excellency Professor the Honourable Kate Warner AM. IMAGE: The HotelPlanner.com Clipper 70 in action. 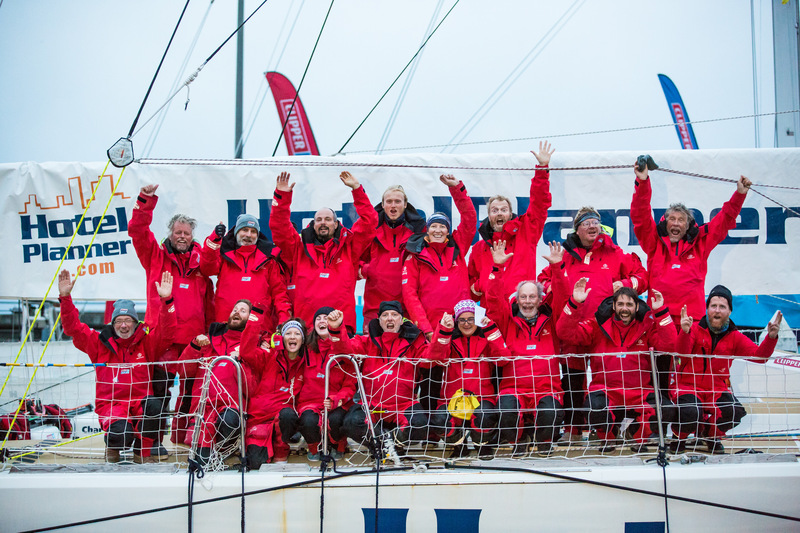 The team was also a big hit in Qingdao after it emerged crew member Tom Parker, who completed Legs 5 and 8, had taught the team to number off in Mandarin and translated a speech from Conall during the Welcome Ceremony at the Wanda Yacht Club. IMAGE: Tom Parker wowing the crowds in Qingdao with his language skills. 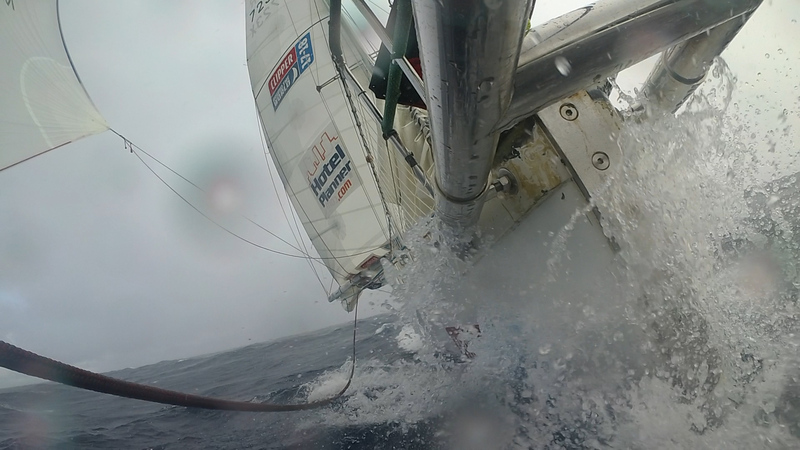 The race across the North Pacific tested the entire fleet but saw HotelPlanner.com achieve one its best results. 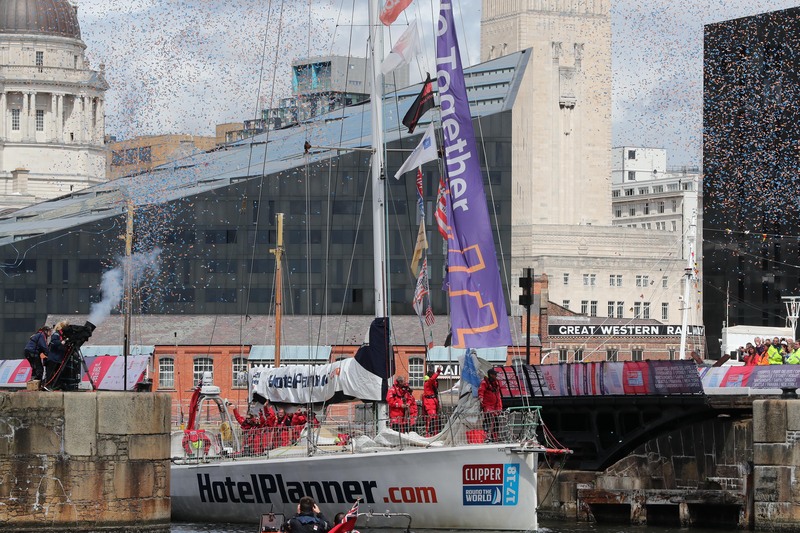 Despite spending 28 days racing approximately 5,600 nautical miles across the world’s largest and most inhospitable ocean, there was just four minutes between the fourth placed HotelPlanner.com and PSP Logistics in fifth. 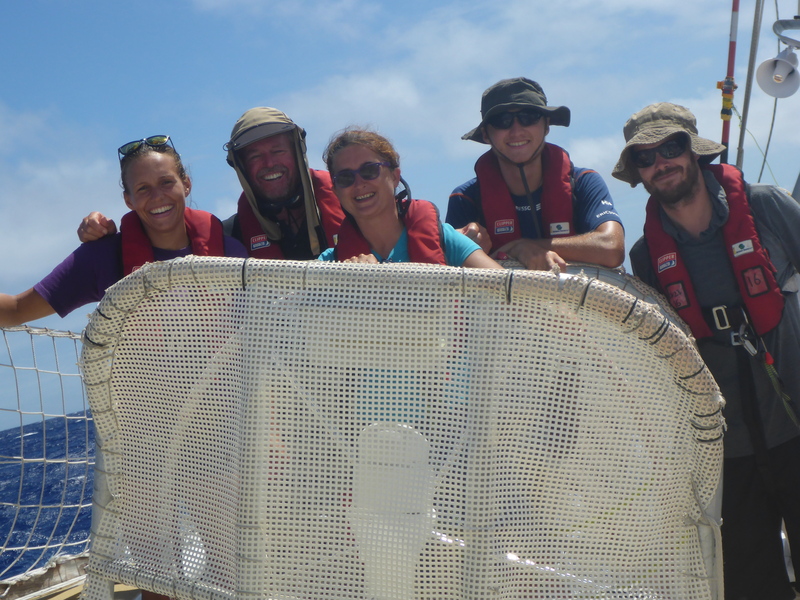 IMAGE: Smiles all round in the North Pacific. One of the real highlights for HotelPlanner.com was the Derry-Londonderry Stopover. 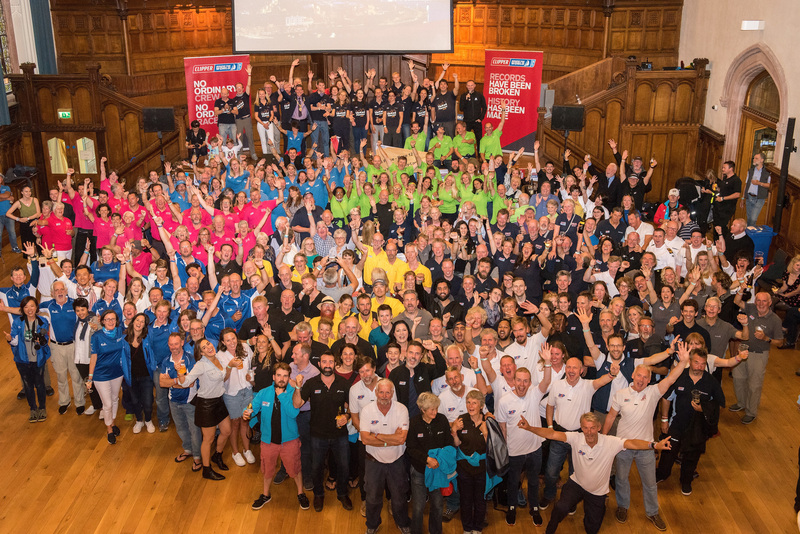 With Conall and round the world crew member Roseann McGlinchey returning home, the team was always going to make a splash but the friendly Northern Irish city embraced and adopted the entire team. Family, friends, and well-wishers cheered them in from the mouth of the River Foyle all the way into the city. 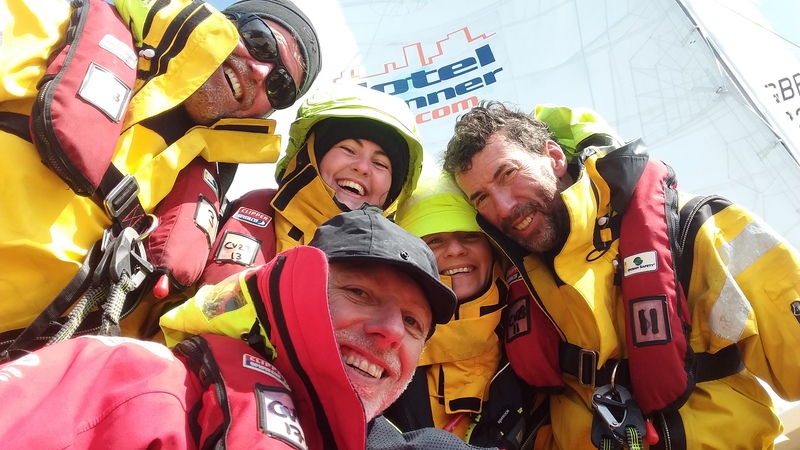 Of the welcome, round the world crew member Mary Frawley from Tipperary, said: “I was really excited to arrive but this morning during our early morning watch when we saw the first glimpse of Ireland it was quite emotional."